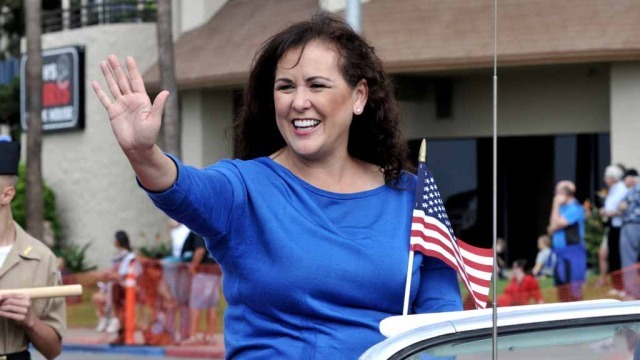 Assemblywoman Lorena Gonzalez of San Diego made California history Thursday by being the first Latina to be named chairwoman of the State Assembly Committee on Appropriations. The appointment was made by Speaker Anthony Rendon during the first week in his new post. “I am humbled that Speaker Rendon has entrusted me with such an important role,” Gonzalez said in a statement released by her office this afternoon. “While my position may change, my focus will not. I plan to continue to wake up every day and seek out ways to better the lives of California’s working and middle class families,” she said. 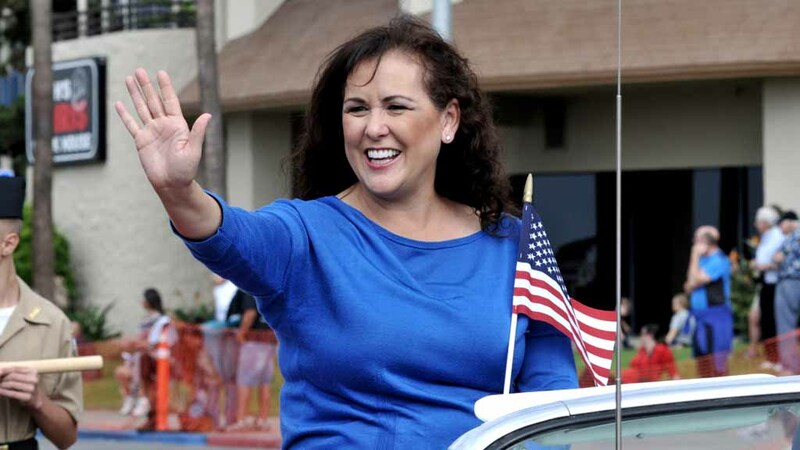 Gonzalez represents California’s 80th Assembly District, which includes portions of the cities of San Diego, Chula Vista and National City. She also serves as Chair of the Assembly Select Committee on Women in the Workplace.